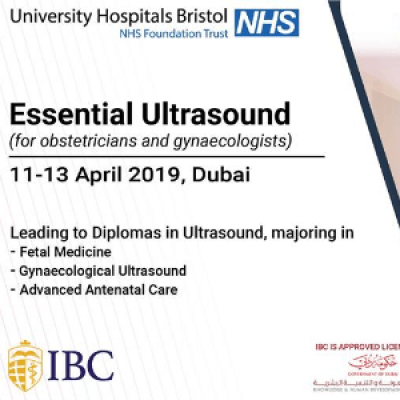 This 3-day intensive foundation course is for those who wish to develop skills in Abdominal & Trans-Vaginal Ultrasound and further leading to secure three super-speciality Diplomas in Ultrasound from Bristol University Hospital, UK. All topics are covered and taught by the highly competent team of instructors from Bristol and Cardiff University, UK. using interactive teaching and hands-on sophisticated simulators. 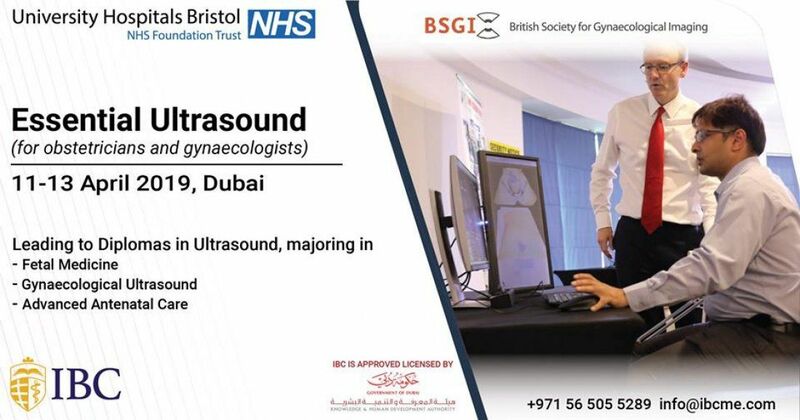 Low student to instructor ratio, This is one of the fast track Diplomas in Ultrasound that is offered with British University accreditation with free practice sessions. This course will compliment those considering continuing with the "Advanced Course in Fetal Medicine", "Advanced Course in Antenatal Care" and eventually credited to those wishing to continue further to secure Diploma in Gynaecological Ultrasound. SELFBELIF, LOVE, & FINANCIAL FREEDOM, group mentoring. Dubai, Abu Dhabi, Cannes, Monte carlo, Swiss. Design & Dine - Music Icons!